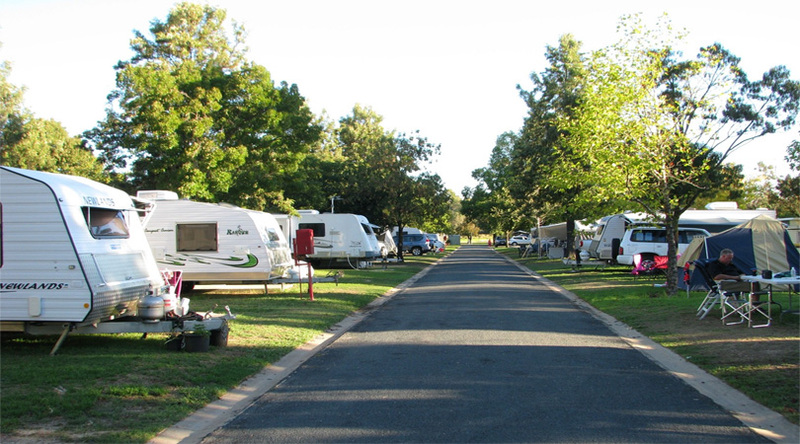 Caravan holidays are a popular choice for families looking to take a few days out. When the school holidays roll around, holidays abroad can be a popular choice but they inevitably cost a lot of money and can also be quite a bit of hassle as well. Consequently, caravan holidays in the UK are a very tempting prospect. Staying in the UK makes things considerably easier for many holidaymakers for a number of different reasons. One of the first things is that not going abroad means you wont face any language barriers. If you have small children with you, going somewhere with a different language can cause problems, particularly if one of your children decides to wander off or if you want to put them into a holiday club. On top of that, you don’t have to worry about changing any of your money to a different currency and hunting around to find a good exchange rate. Many banks have charged for using your card abroad as well, another thing that wont affect you. If you head to one of the British islands near the mainland like the Isle of Wight or the Isle of Man, you also have the benefit of travelling on the sea. For small children, this can make them feel like they are going to a whole new country and give them that buzz of travelling on holiday somewhere, rather than just sitting in the car for a few hours. 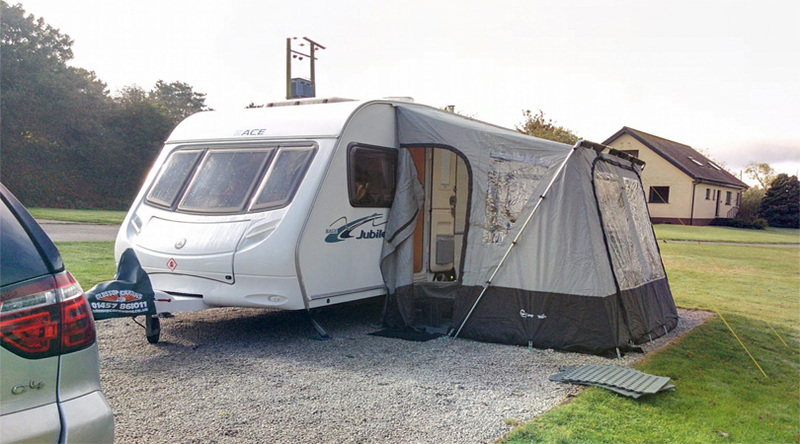 If you want to get involved in lots of outdoor activities, the Isle of Wight caravan parks offer good choices for holiday destinations. The island itself has plenty of good places for walks and there are a number of museums and other things you can do with the whole family. Known as the dinosaur isle, you’ll find a huge amount of dinosaur bones and fossils that are worth checking out with the family on a day trip. If you stay in a static caravan, you don’t have to worry about transporting one over on the ferry. You can simply pack up your stuff and the family and jump in the car. Once you’re there, you have the means of getting around the island, but wont have to get wound up about trying to maneuver a caravan around corners or tight bends. Of course, you also have access to buses and taxis on the island so you can go out for a walk and still get back to the caravan if you run out of energy on the walk. 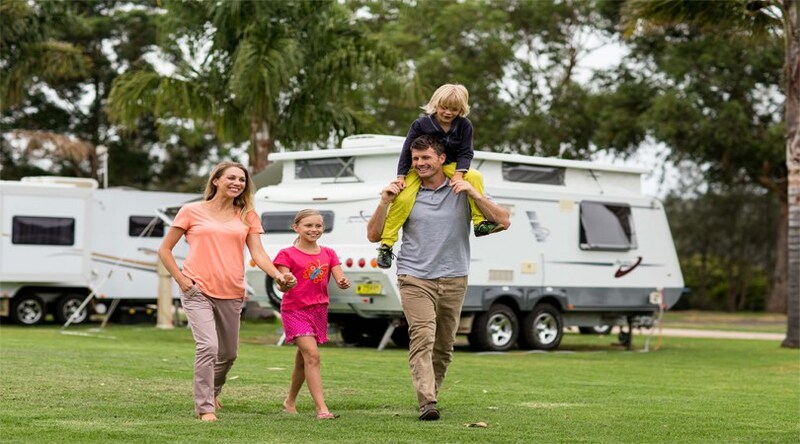 The benefit of staying in a caravan is that you have all the amenities you need to hand, without the intrusion you may feel of staying in a hotel. It gives you the freedom to have things exactly how you want them and you have that homely feeling of familiarity. On top of that, staying in a caravan is a bit more luxurious than traditional camping so you wont have to worry about getting wet if it rains and you need to run to the toilet.